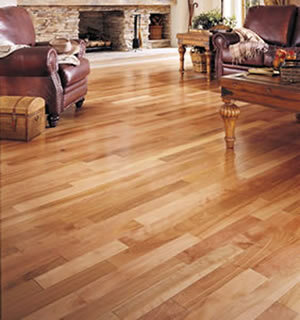 Floor Pro USA has been serving the Central Pennsylvania area since 2001. 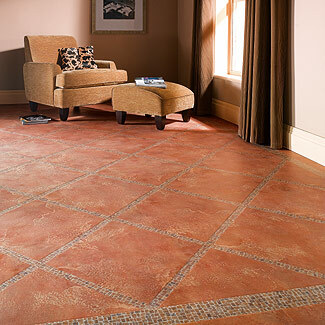 We specialize in providing quality flooring to custom home builders, remodelers, designers and real estate professionals. Browse our Web site for more information about Floor Pro USA If you have any questions or would like to speak with someone regarding our products and/or services, please e-mail Kim Reichard at kim@floorpro.biz or call us at 1-888-FLR-PRO1. Remember, at Floor Pro USA, we have all your flooring needs covered.